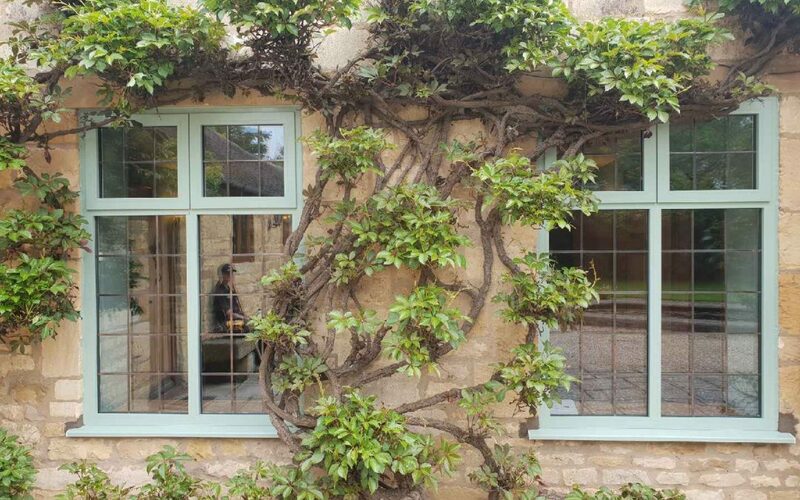 We love the look of these Chartwell Green Smarts aluminium framed windows! These were fitted by our team for Mrs Crook in Chipping Campden. 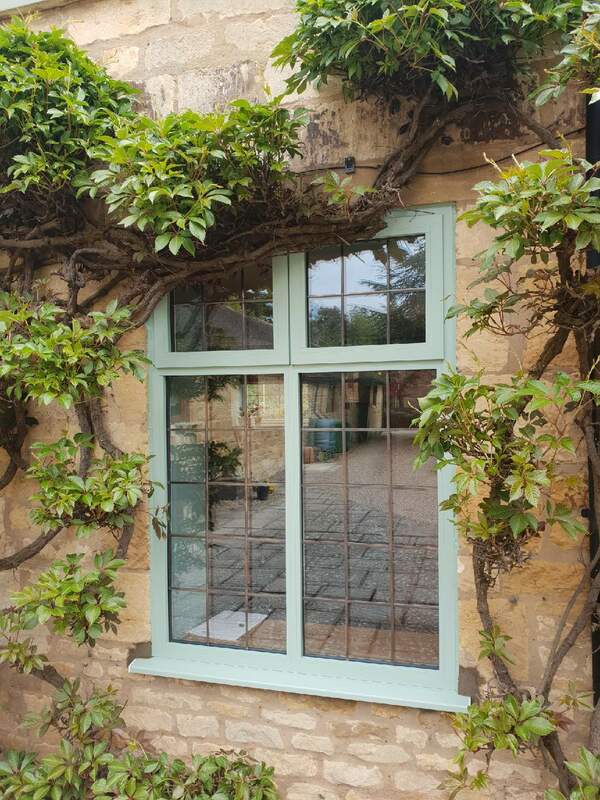 Chartwell Green looks especially striking when fitted into a Cotswold stone building. Smarts aluminium window frames are available in a huge range of styles, opening options, hardware and colour choices. Colours and finishes can be chosen from a complete spectrum spanning from bronze and silver through brilliant reds and pastel blues to traditional white. Whether you live in a modern suburban property or beautiful country abode – there’s a Smarts window style and colour that will suit your home. The window frames fitted for Mrs Crook are double glazed and finished with flat square lead to enhance the luxury appearance. Are You Interested In Summer Fittings?